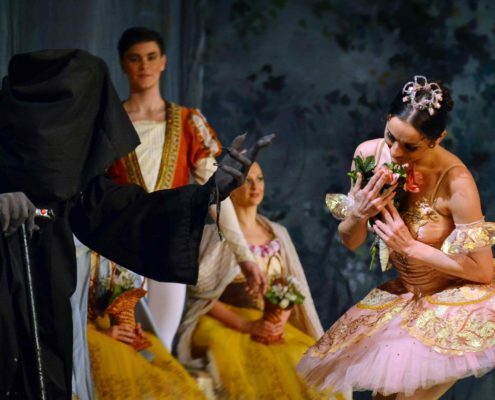 Questa volta in Italia, in un scenario spettacolare e costumi mozzafiato, non perdete il repertorio fiabesco “La Bella Addormentata”. 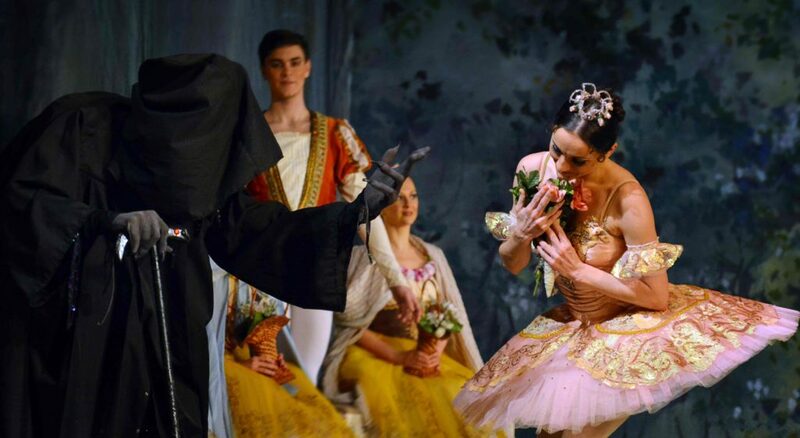 La compagnia è diretta dalla Prima Ballerina Olga Kifiak ed è composta da 30 straordinari ballerini provenienti dai Teatri più prestigiosi del Mondo del ex Unione Sovietica. 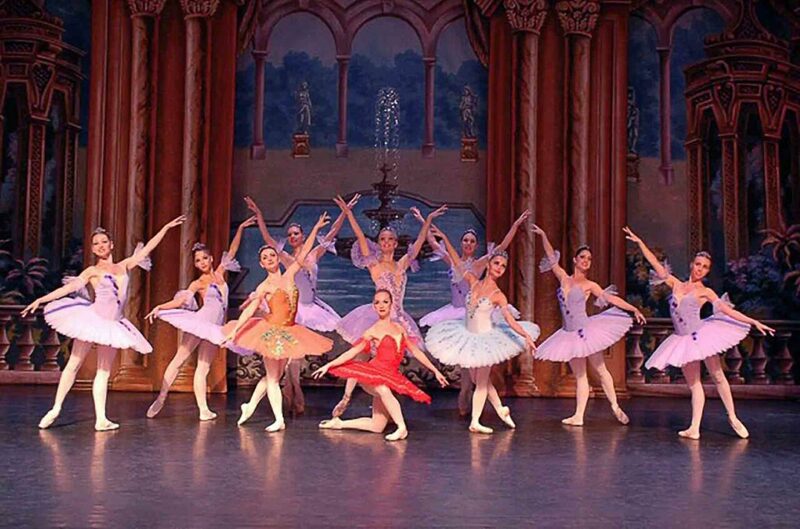 Tra di loro i famosissimi primi ballerini dal Giappone e Germania. 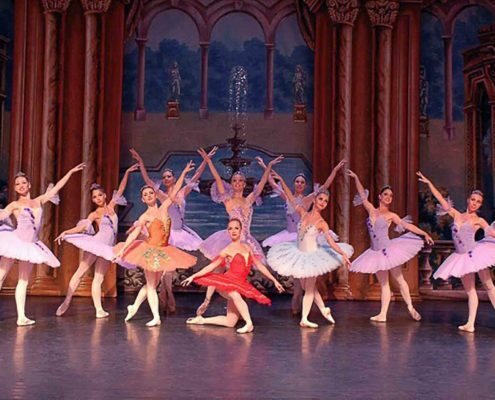 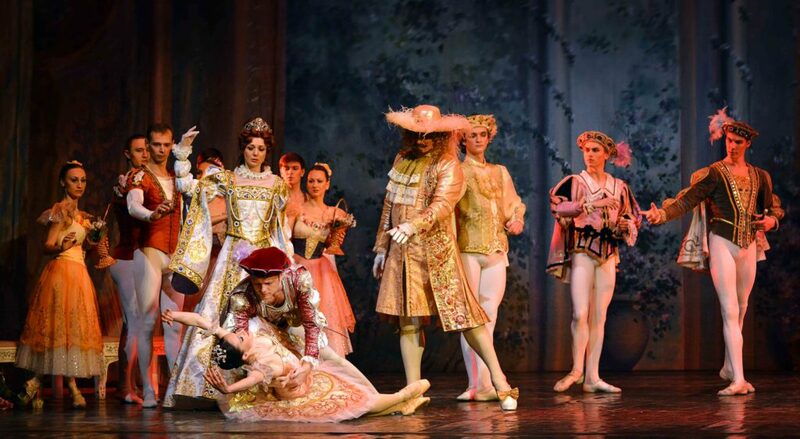 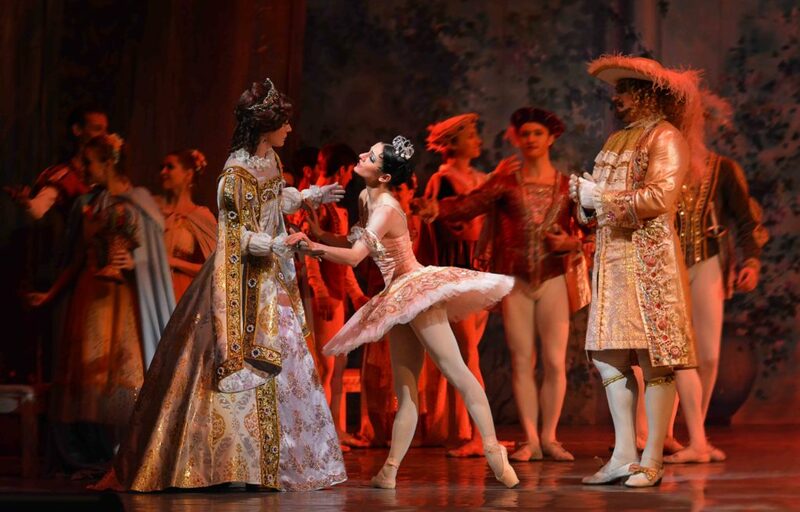 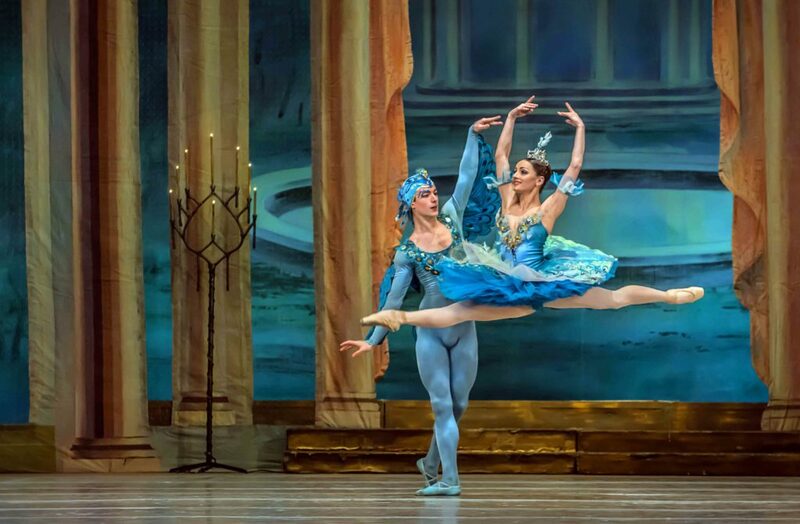 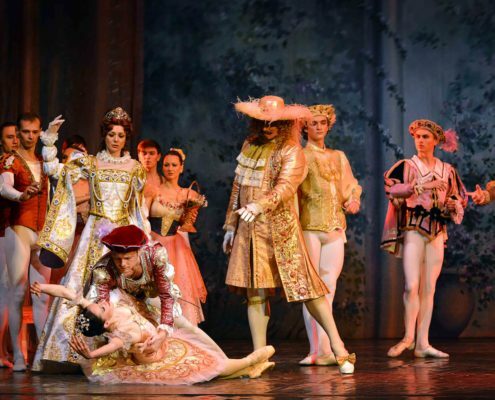 Italian C & T Production presents one of the most famous companies in the world, Classic Dance stars – KIEV GRAND CLASSIC BALLET STAR in Tchaikovskiy’s repertoire “Sleeping Beauty”. 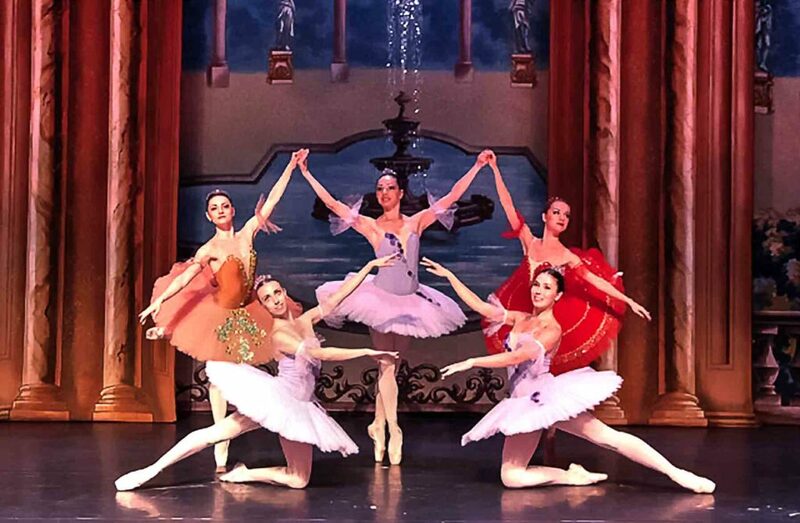 The company is known throughout the world and performs in front of an audience of over 2 million people in countries such as: America, China, Japan, Israel, Germany, Spain, France, Poland, Slovakia, Switzerland, etc …. 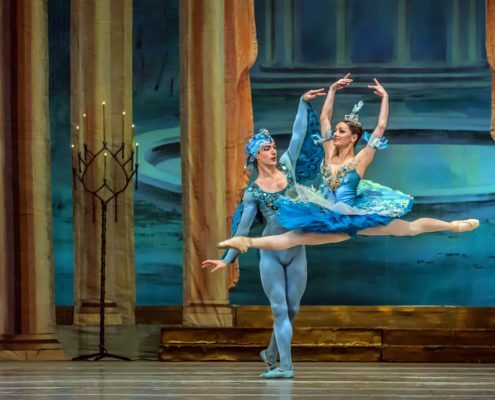 This time in Italy, in a spectacular scenery and breathtaking costumes, do not miss the fairytale repertoire “Sleeping Beauty”. 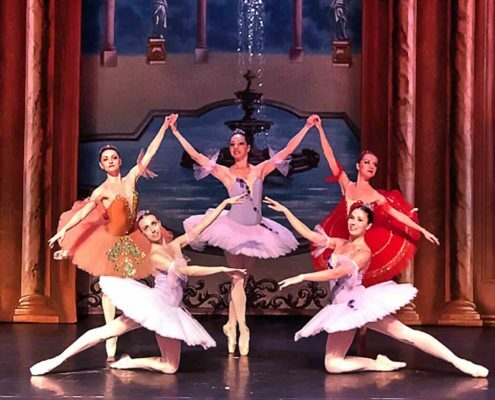 The company is directed by Prima Ballerina Olga Kifiak and is composed of 30 extraordinary dancers from the most prestigious theaters in the world of the former Soviet Union. 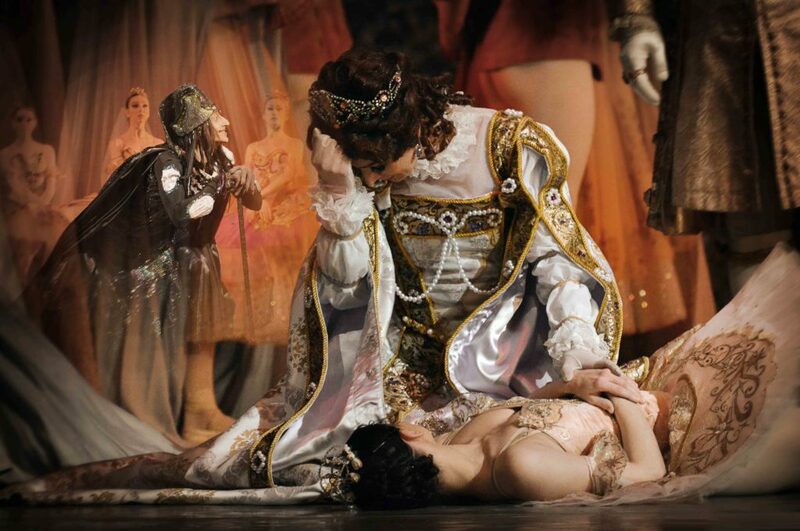 Among them the very famous dancers from Japan and Germany. 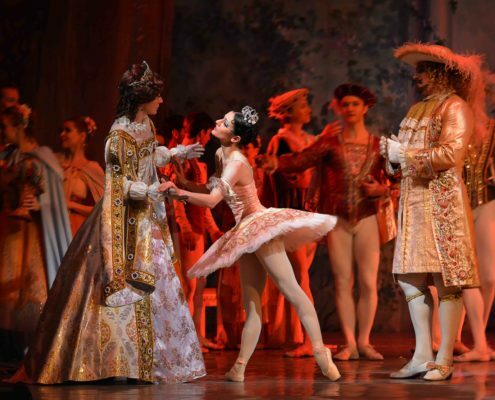 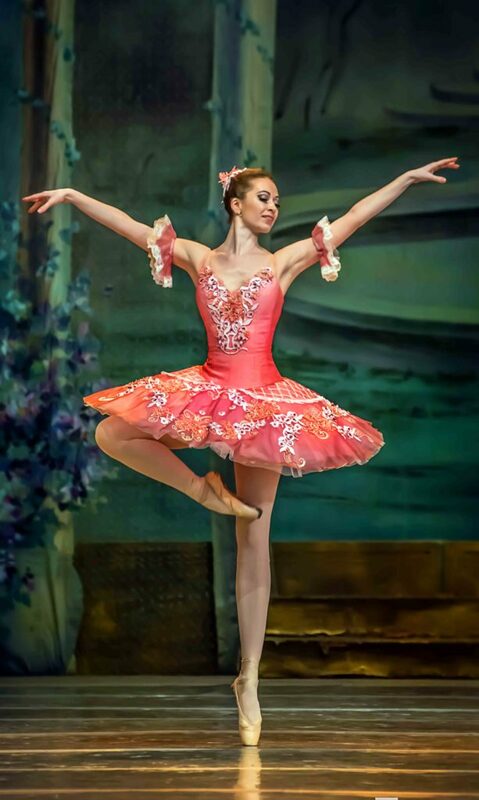 The company is hosted throughout Italy in the months November, December 2018 and January 2019 in the repertoires: “Sleeping Beauty”, “Swan Lake”, “The Nutcracker” and “Grand Gala”.